Everyone is welcome, beginner as elite! 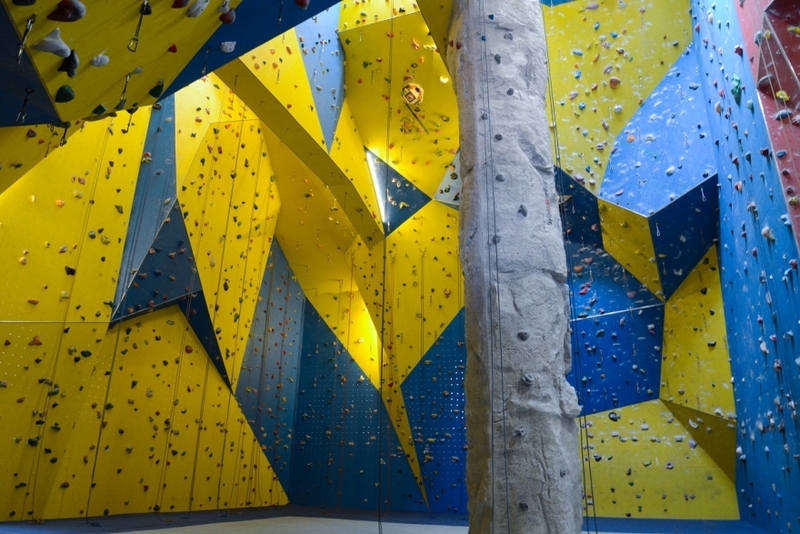 Here you can try climbing for the first time with an instructor, take belaying courses and techniquecourses, take a coffee in the café, buy climbing equipment and much more! Klätterdomen is located in Kviberg's Old Regiment. Klätterdomen is the first house on the left. On the upper level there is a large parkinglot. Klätterdomen have customer parking (the asphalted places along the house).